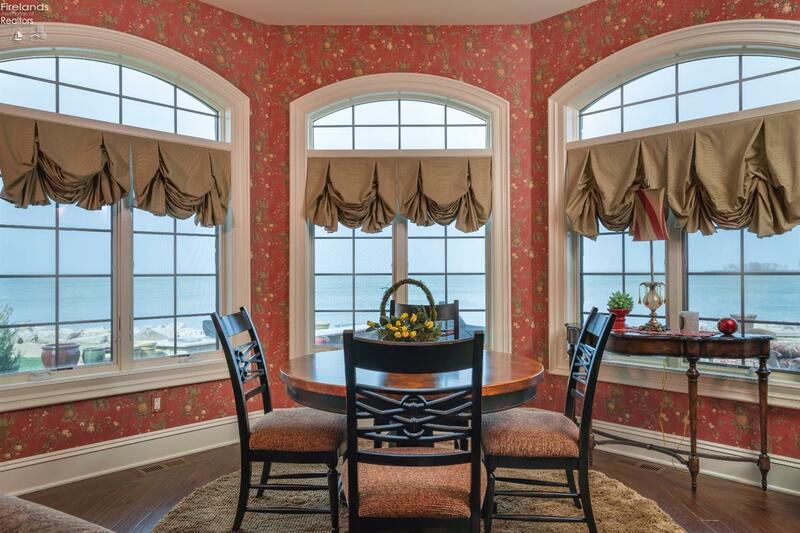 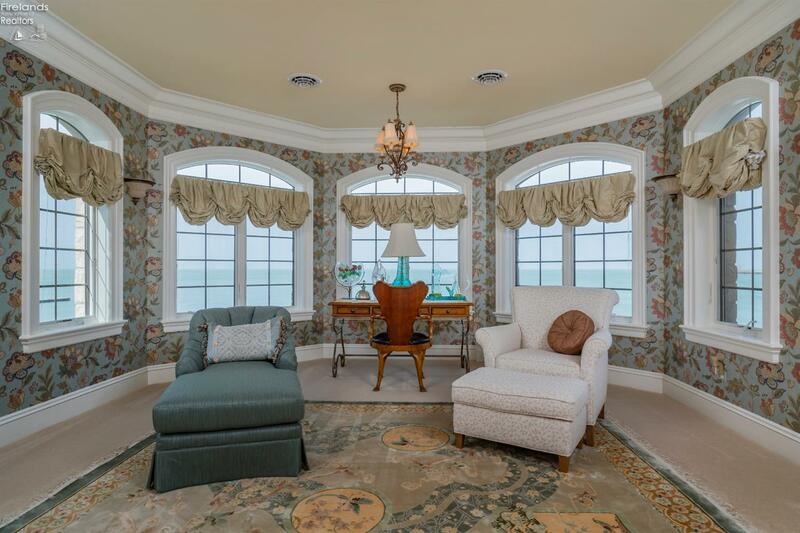 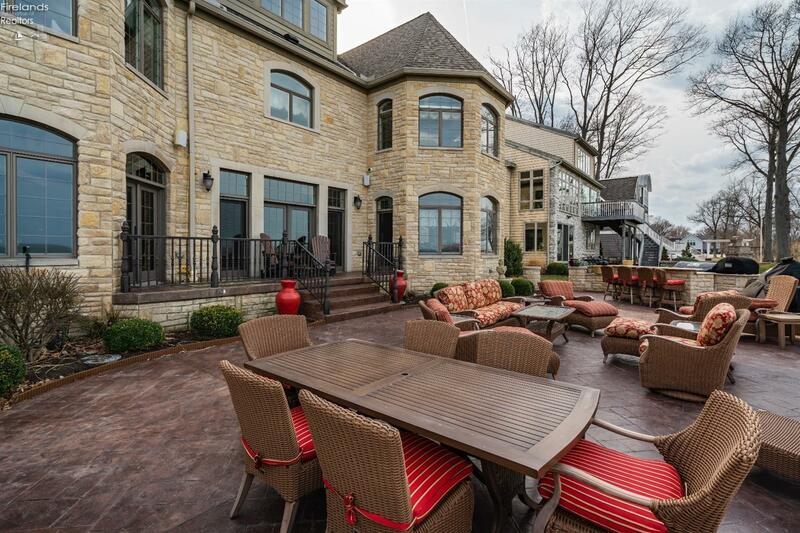 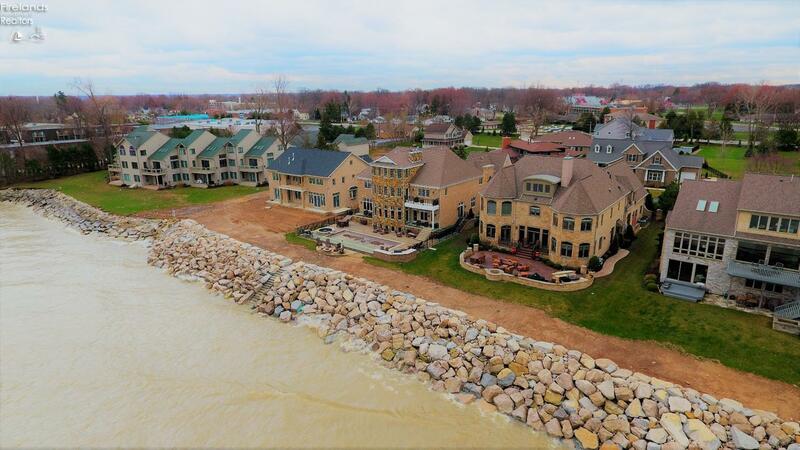 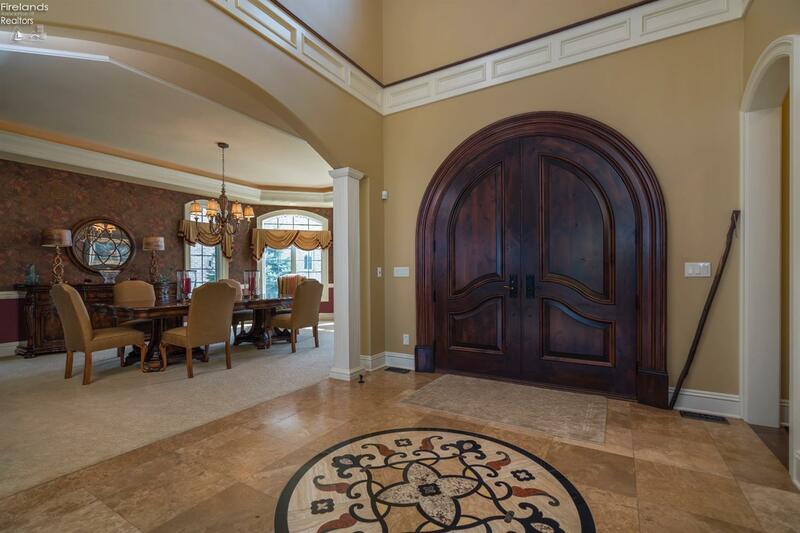 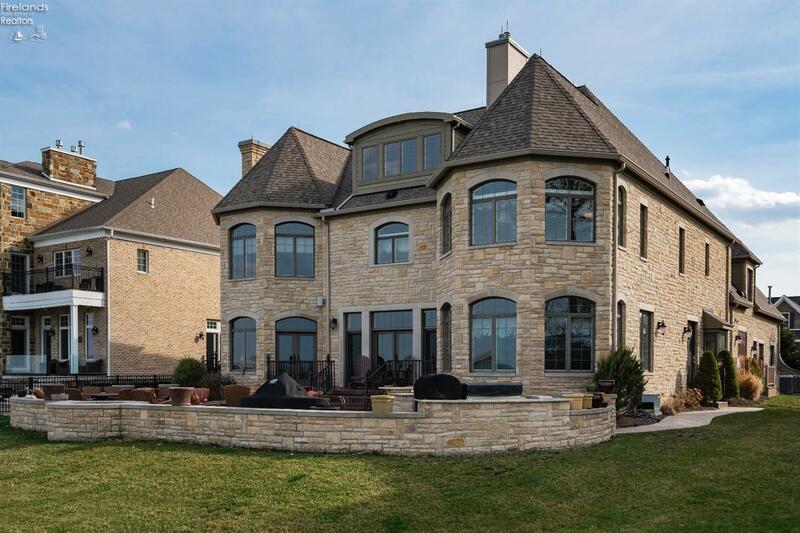 This magnificent Lake Erie home delivers on excellence. 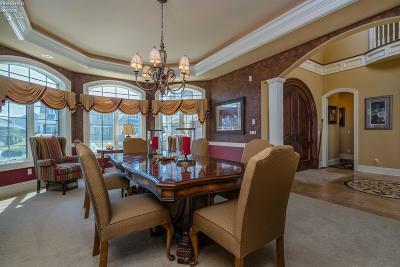 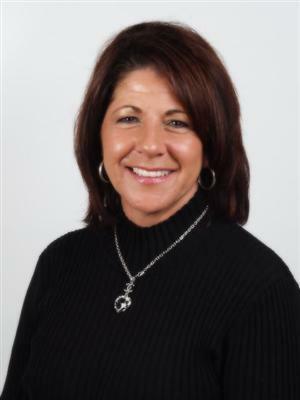 Offering a formal dining room and a huge family room with gas fireplace over looking the lake. 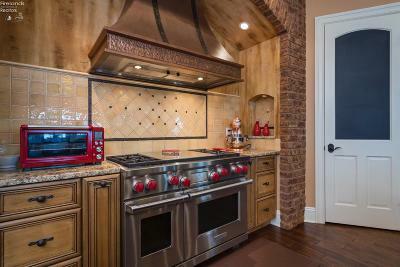 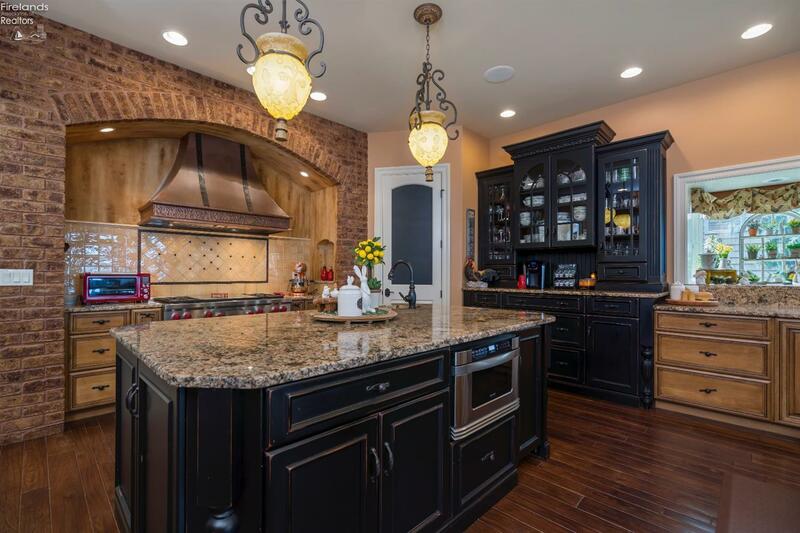 You will love this beautiful kitchen with double pantries, Wolf range and double sub zero refrigerator and freezer. 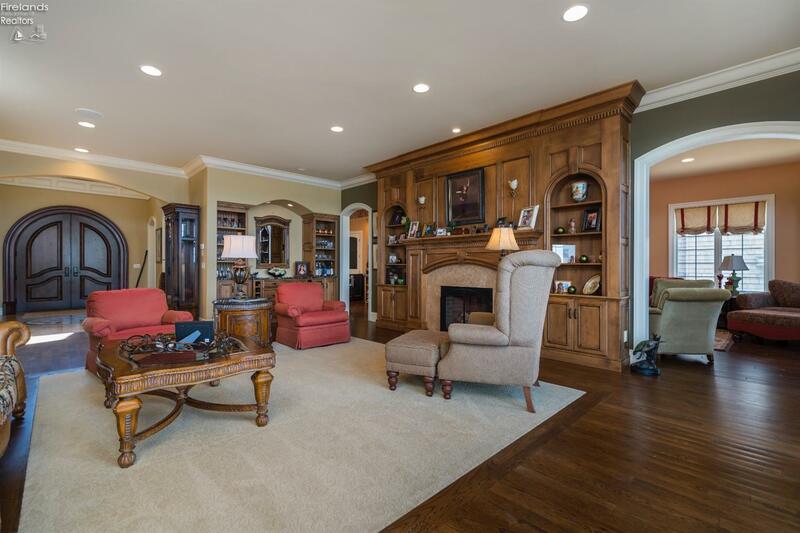 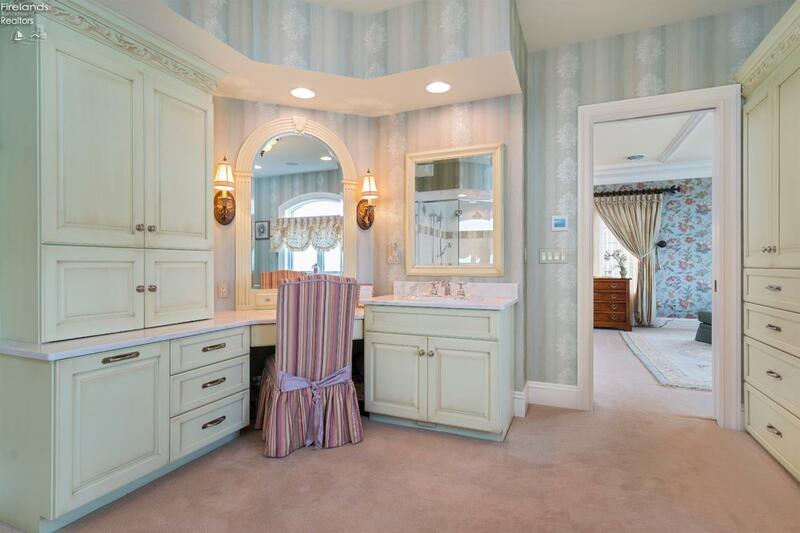 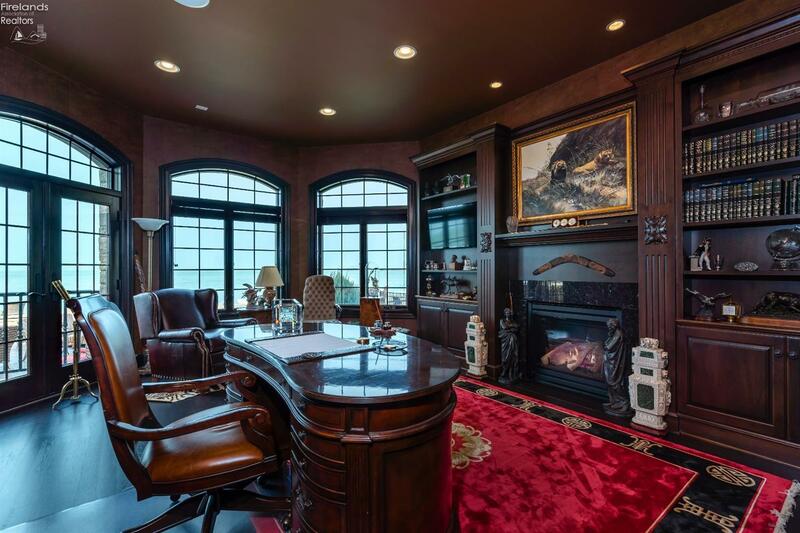 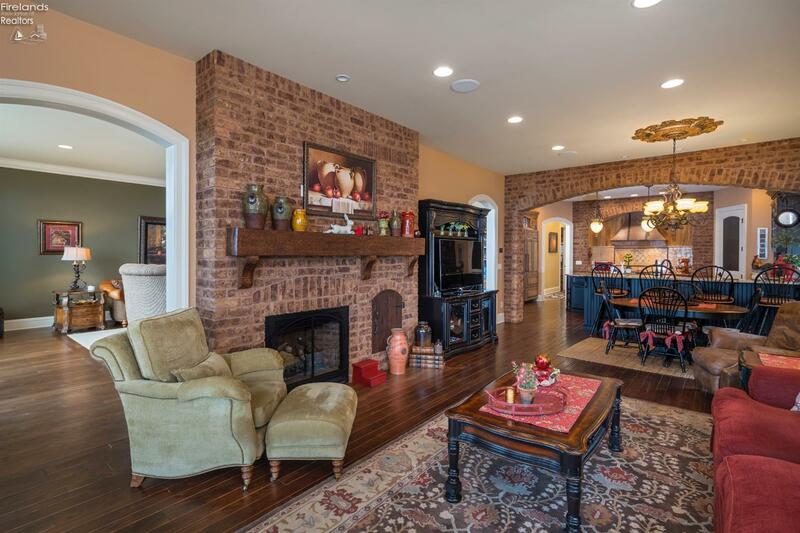 There is a gorgeous home office complete with half bath. 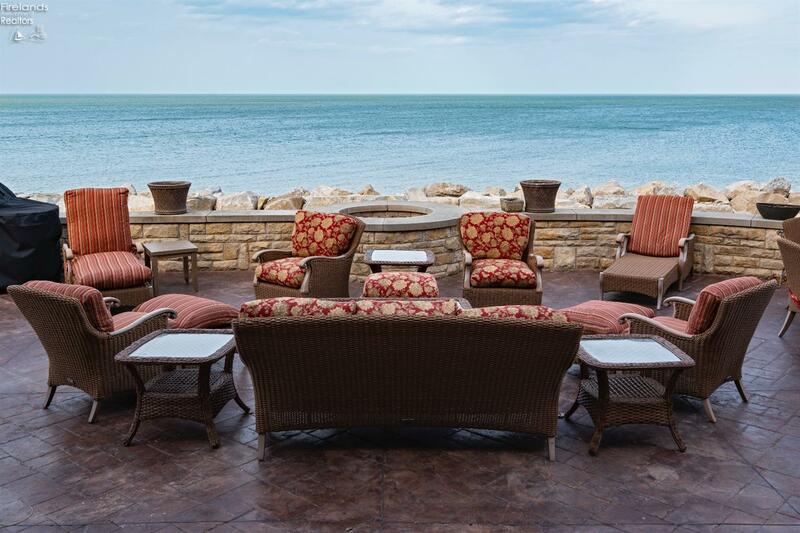 Step out onto the stamped concrete patio on the shores of Lake Erie. 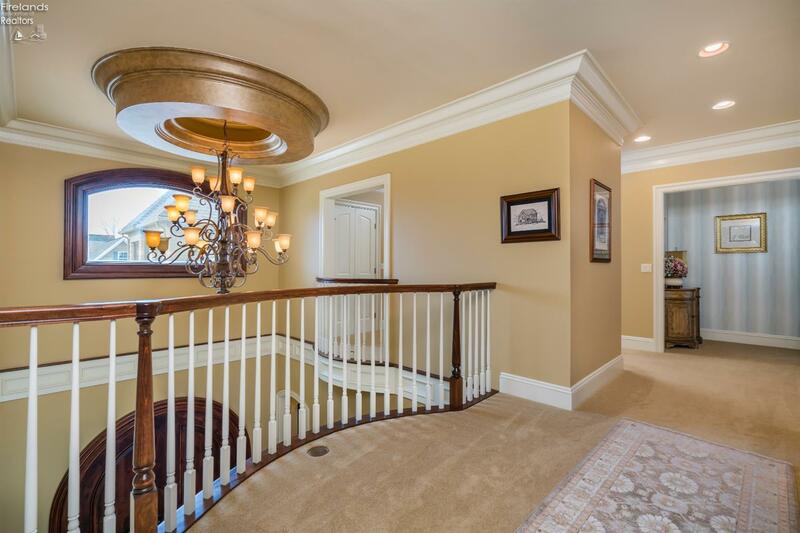 Steps down to the lake. 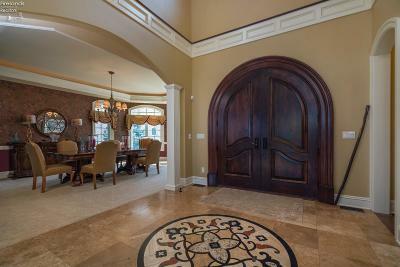 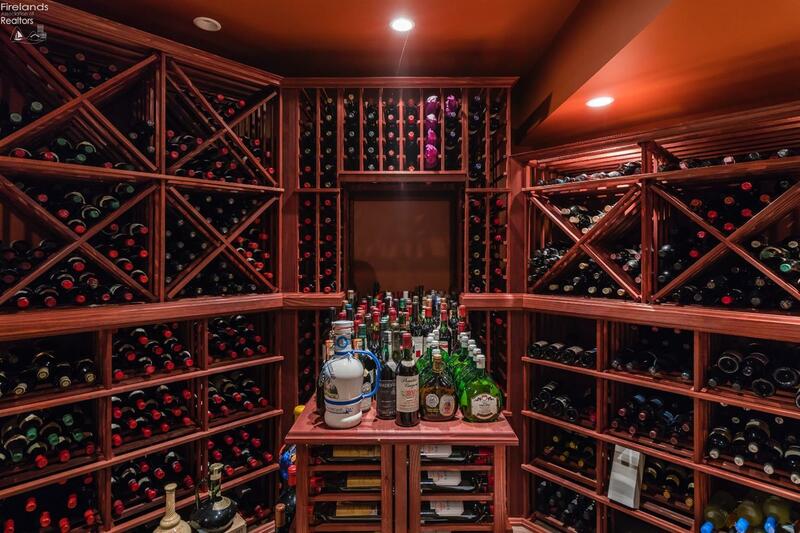 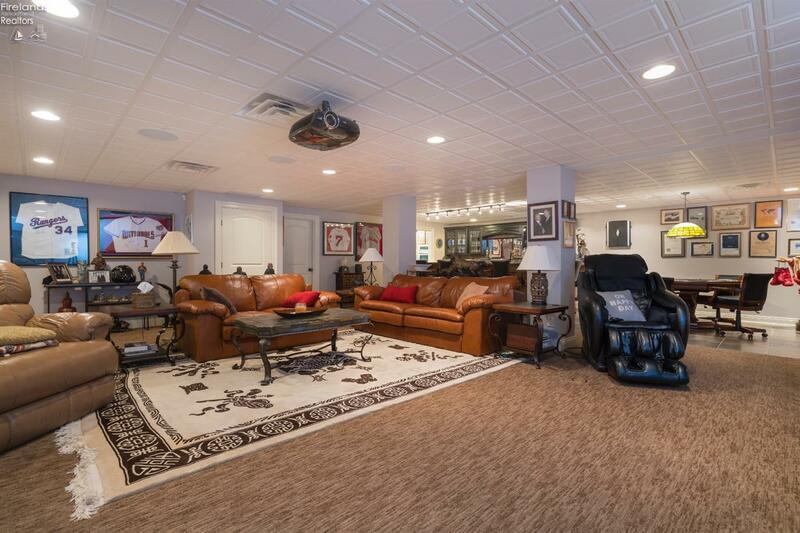 Take the elevator to the full basement which offers a great bar, additional kitchen space and wine cellar. 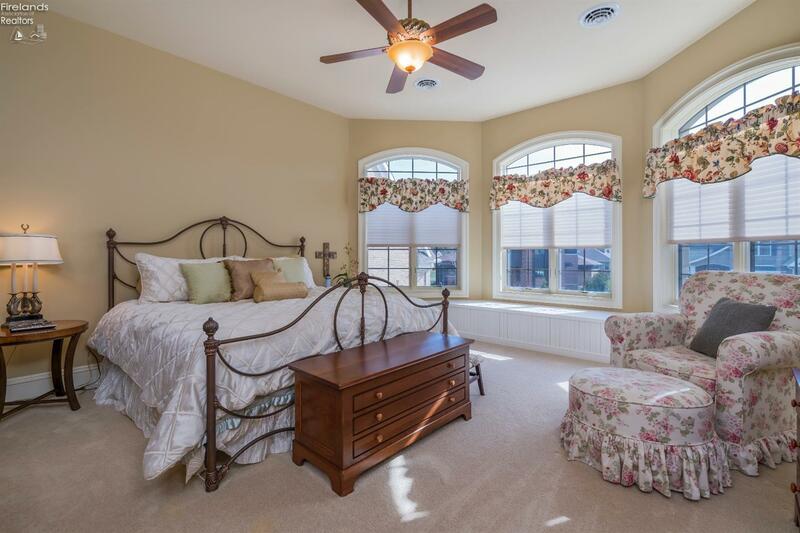 In addition you will find a full bath, bedroom, family room and billiard room all on the lower level. 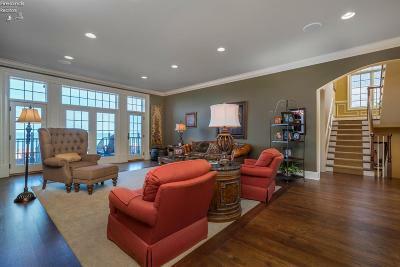 The second floor owners suite features an electric fireplace, two walk in closets and two full baths. 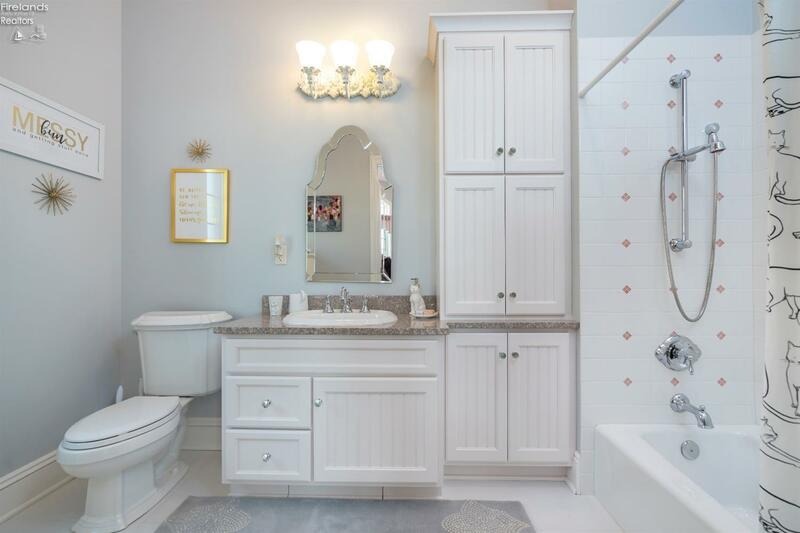 The huge room, currently purposed as a crafting room is also home to the laundry room with beautiful built in storage. 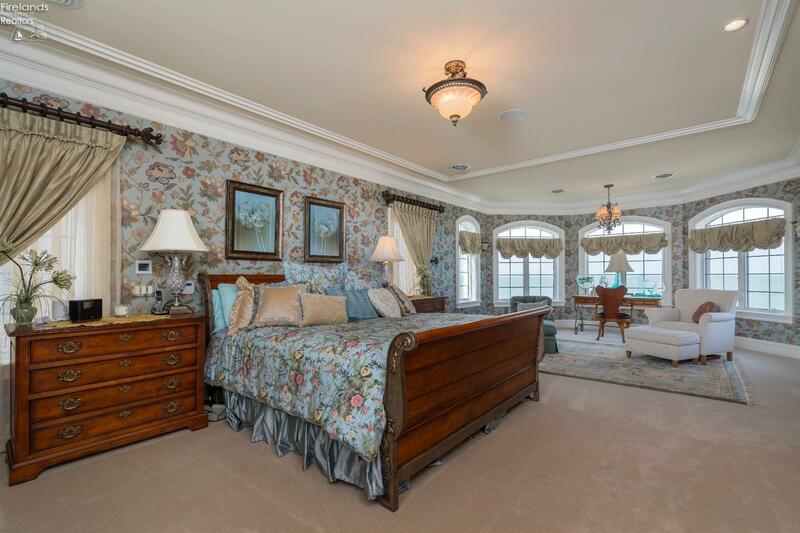 The third floor, fifth bedroom, currently used as a dance studio, can be anything that your imagination longs for.